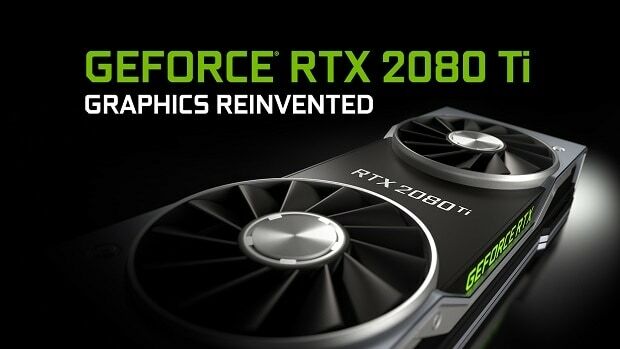 Nvidia GeForce RTX 2080 has been announced and Nvidia claims that the card is able to deliver twice the performance of the GTX 1080. Here we are going to look into 10 different games and see whether or not that is true. 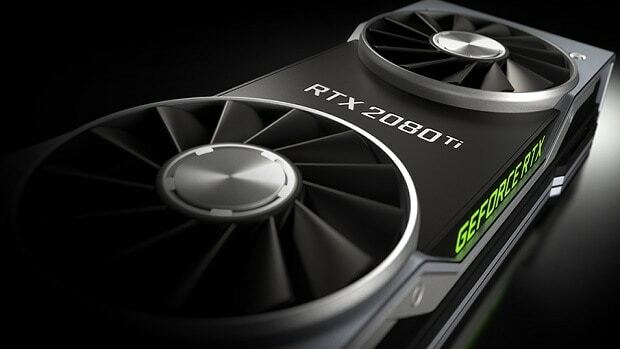 The new Nvidia GeForce RTX 2080 features ray tracing which is something that the Pascal GPUs are not capable of but then again, GPUs are not just about lighting and reflections, the fans need to know what the performance in terms of FPS is. In some games, we do see that the Nvidia GeForce RTX 2080 is able to provide almost double the performance but the gains are less noticeable in other games. I am sure that the cards will be able to deliver better performance once they are released and we have proper driver support from both, Nvidia and the individual game developers. Another thing worth noting is that Hitman is a game that has not really played well with Nvidia GPUs. Having that said, it is interesting to note that the Nvidia GeForce RTX 2080 is able to run the game at 4K 60 FPS. There is a clear performance boost when we compare the performance of the Nvidia GeForce RTX 2080 vs GTX 1080 in Hitman at 4K. Another game worth noting is Final Fantasy XV. This game cannot be run at 4K 60 FPS even with the GTX 1080 Ti. But the Nvidia GeForce RTX 2080 is able to run the game at 4K 60 FPS. This is indeed impressive performance and almost double that of the GTX 1080. 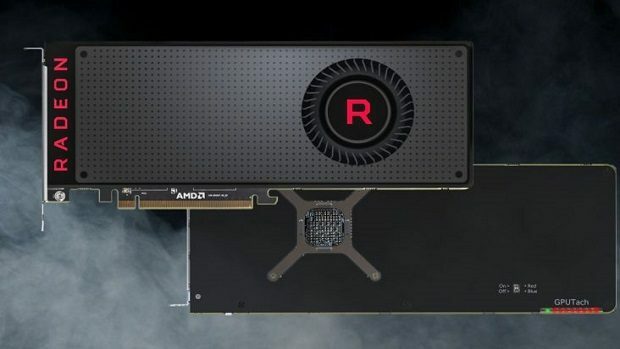 You should wait for benchmarks and reviews before you jump on the hype train and get the Nvidia GeForce RTX 2080 or any other graphics card in the new generation of graphics cards based on the Turing architecture. For more information regarding the matter, stay tuned. Let us know what you think about these Nvidia GeForce RTX 2080 vs GTX 1080 gaming benchmarks and whether or not you are interested in getting these new RTX graphics cards.